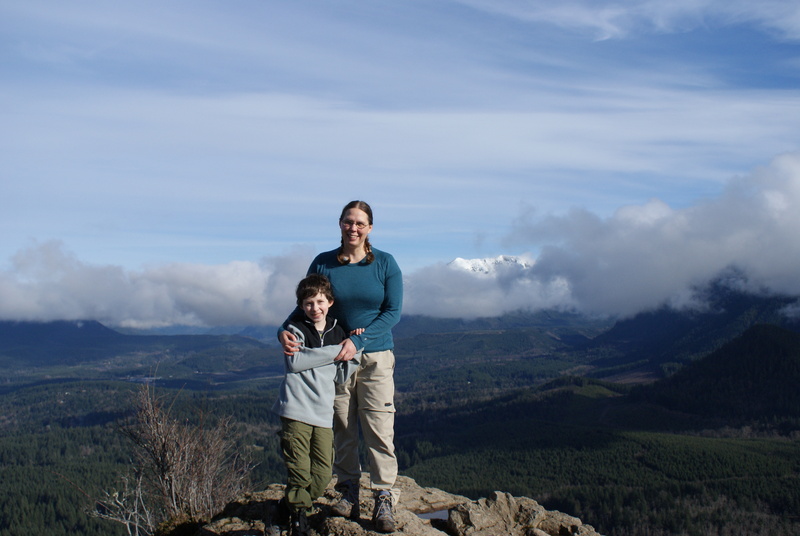 We had a great day today, hiking up to Rattlesnake Ledges (no snakes there!) I’ll get a proper report up soon, but here’s a photo from the day for now. It was great to get out on a hike, and enjoy the sunshine.